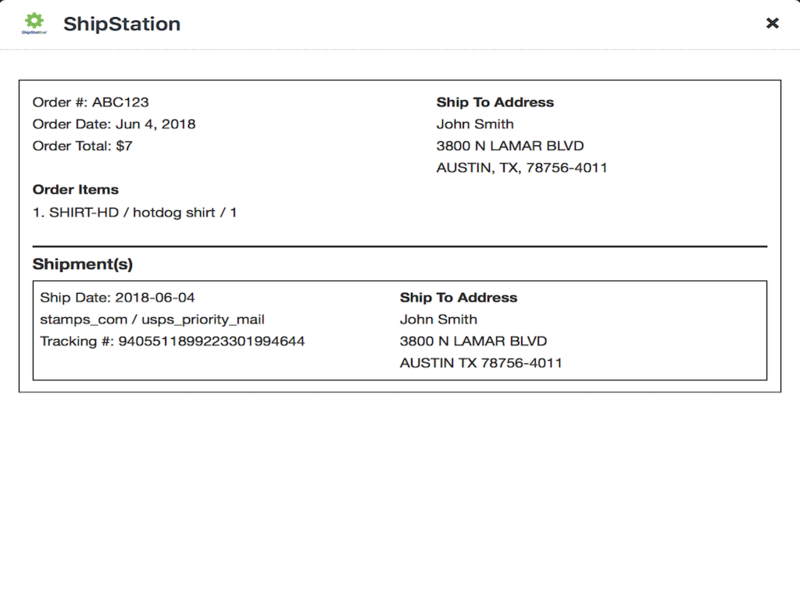 Track orders in Zendesk with ShipStation. 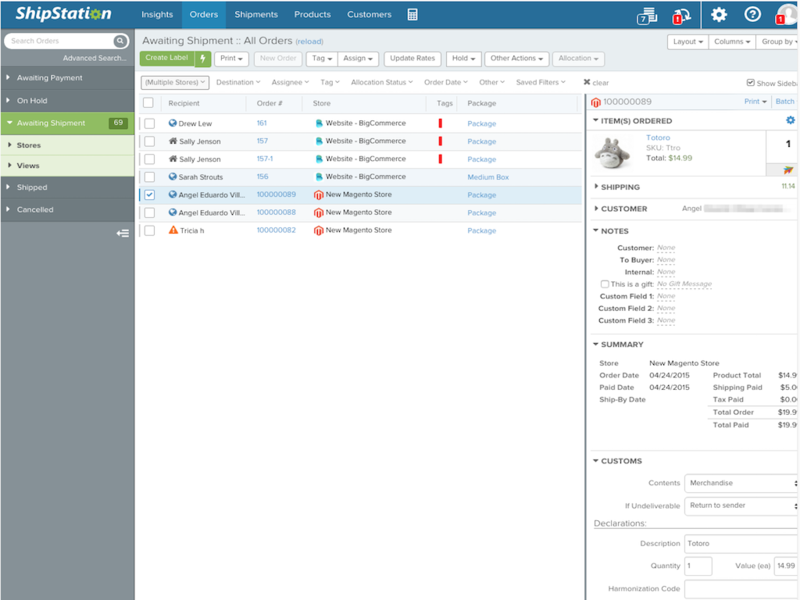 Wherever you sell and however you ship, ShipStation is your shipping and order fulfillment solution made simple. Wherever You Sell: Import orders from over 100+ marketplaces and shopping carts including Magento, Shopify, WooCommerce, and many more. However You Ship: Automate shipping preferences and confirmations, set up custom fulfillment rules, and create multi-carrier label creations for over 30+ carriers including USPS, UPS, FedEx, DHL, Canada Post, and many more. 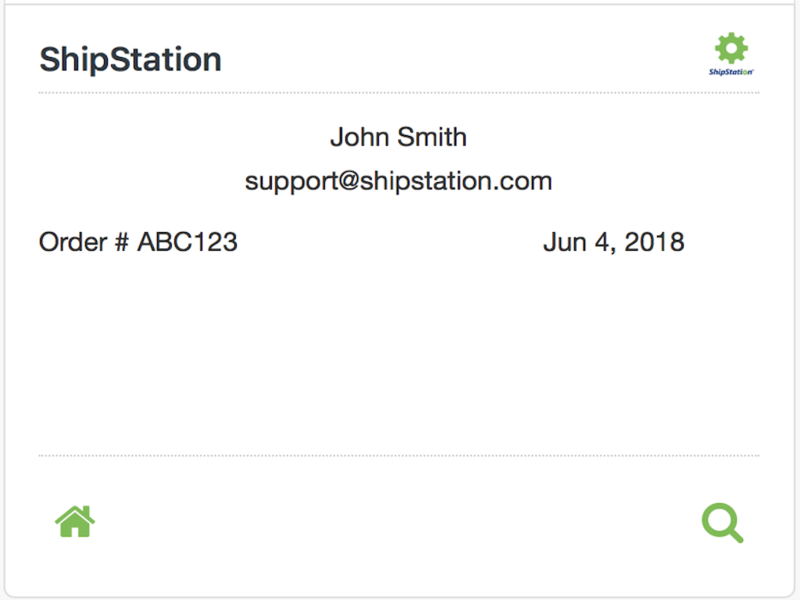 Now with ShipStation for Zendesk, you can pull, search, and view recent order data in Zendesk without needing to directly access ShipStation.